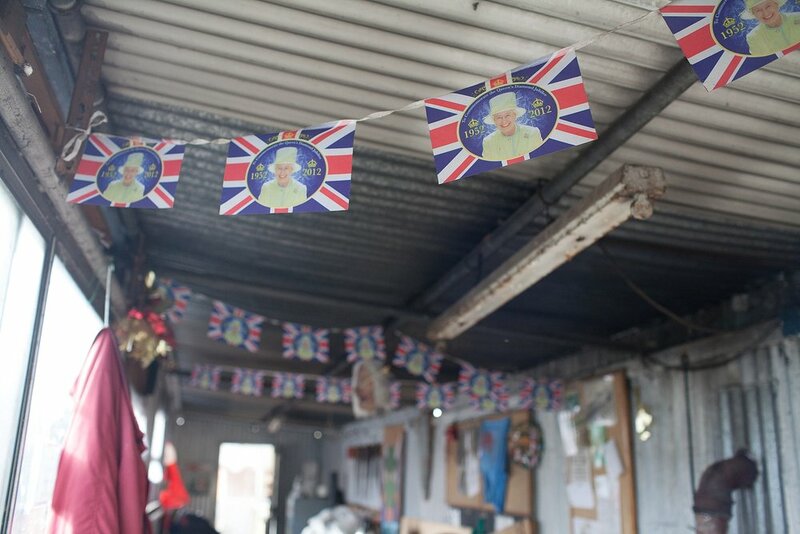 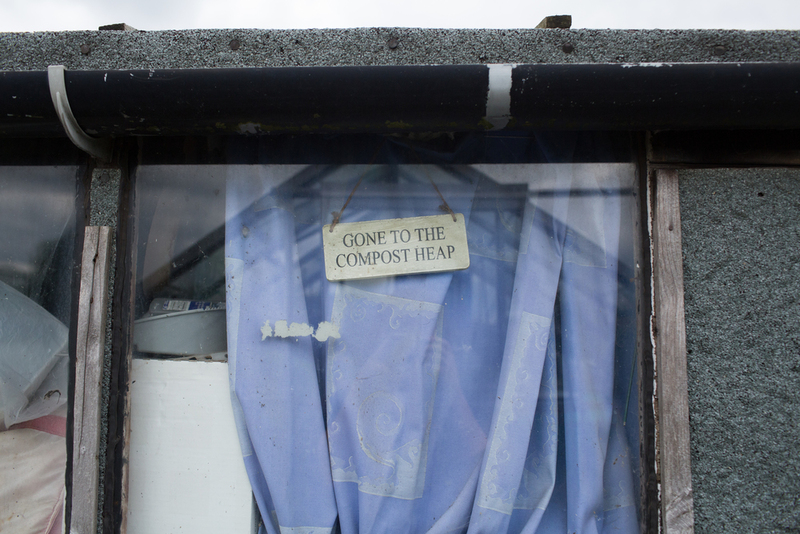 Black Country Allotment Society by Susie Parr. 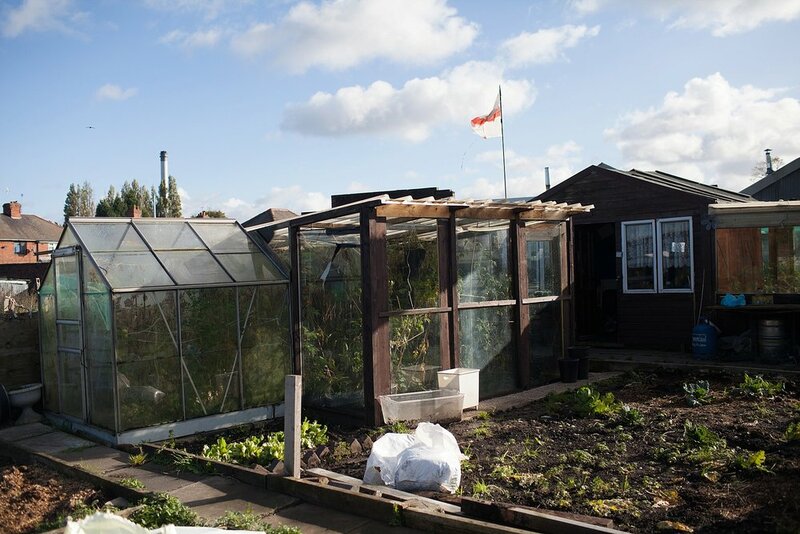 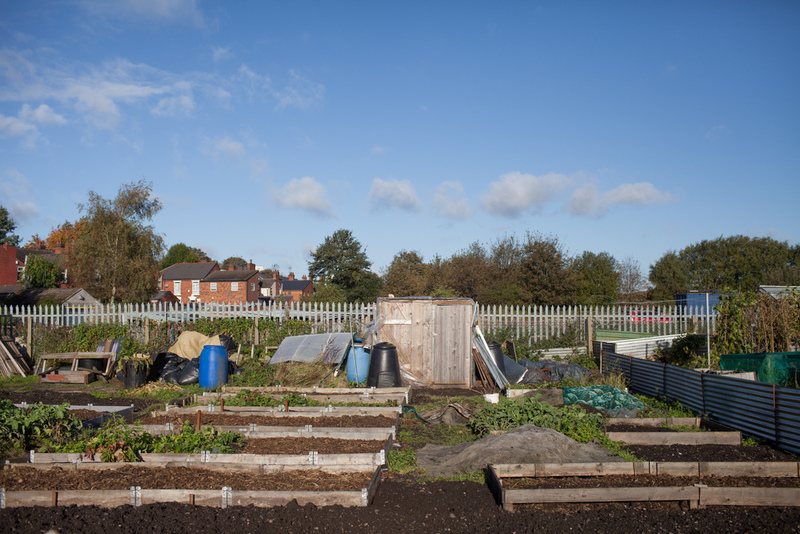 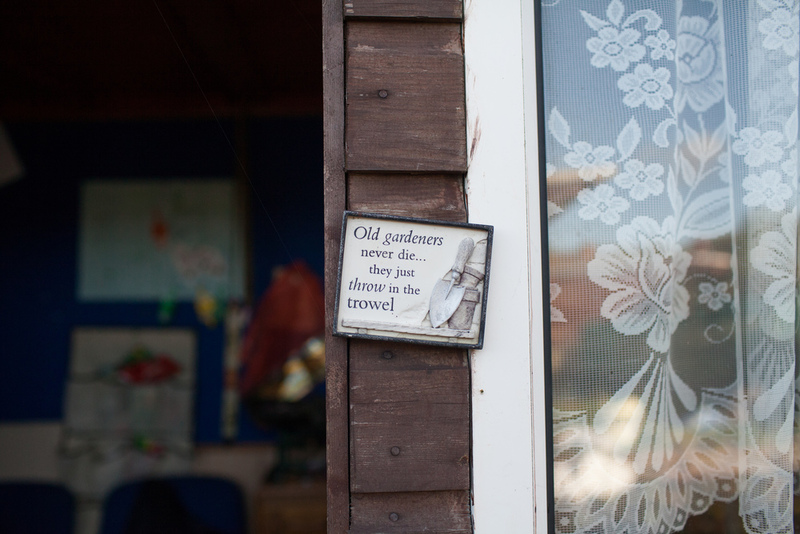 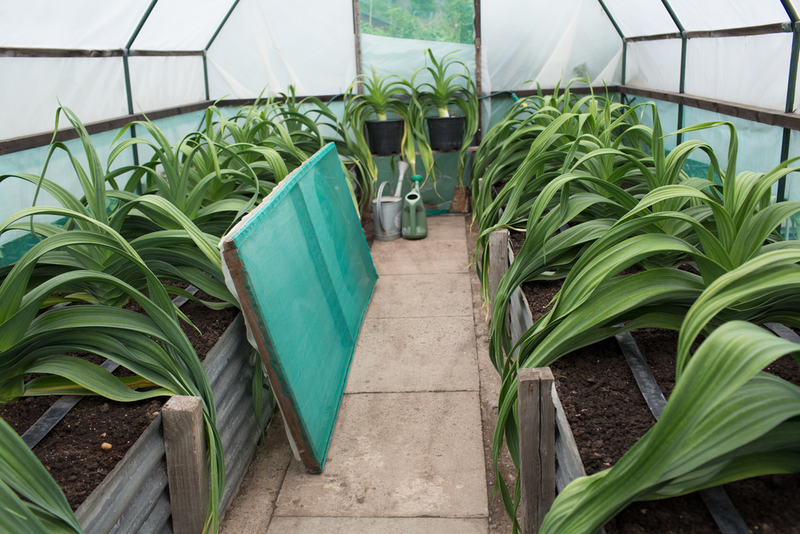 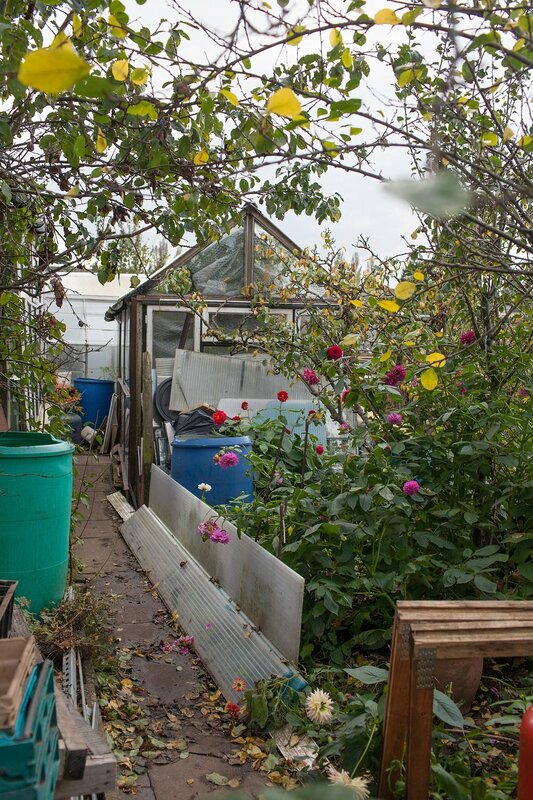 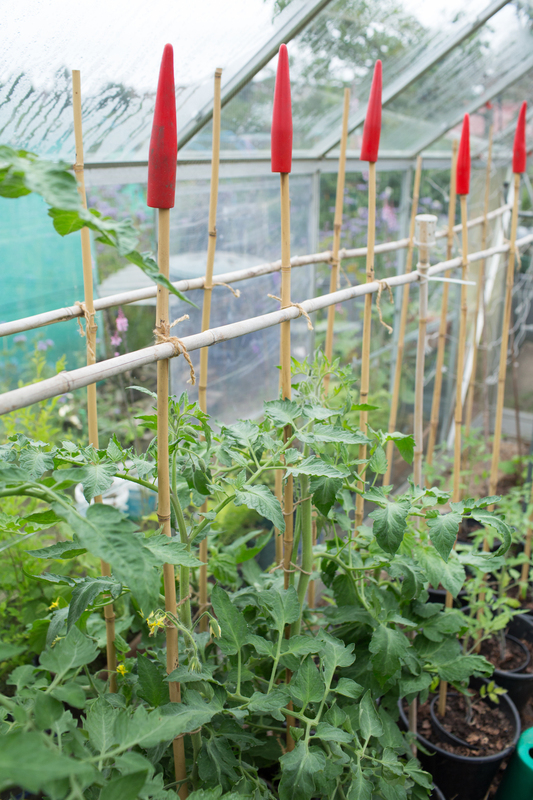 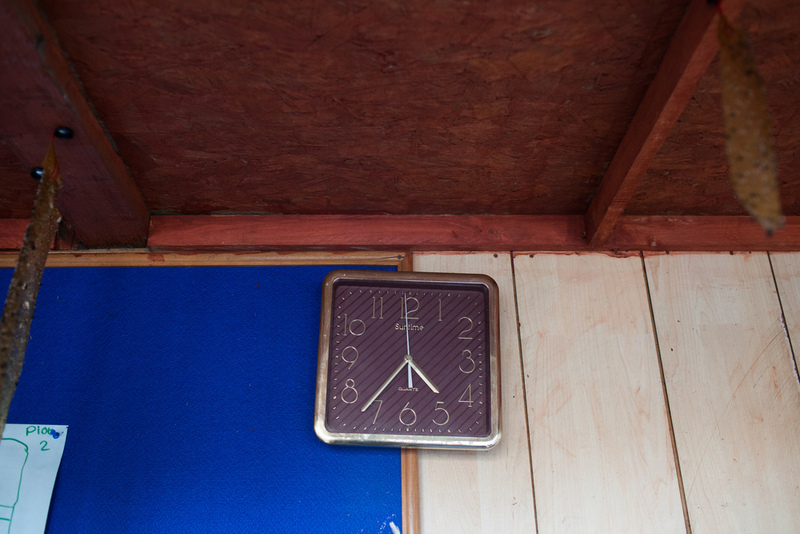 A commision by Multistory to take photographs of allotments and their tenants in and around the Black Country. 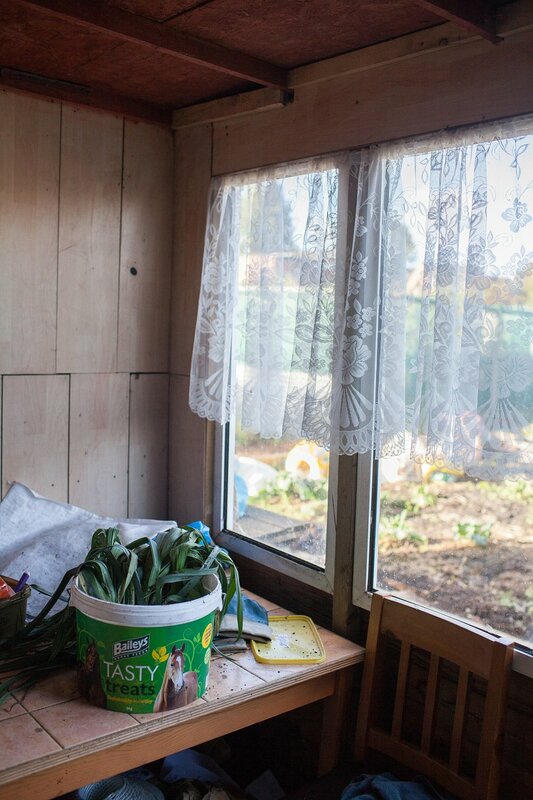 The nine essays were presented in a specially designed box and the publication was Highly Commended at the British Book Design & Production Awards 2015 (Self Published category).